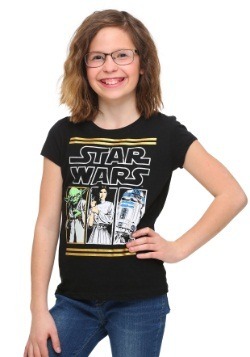 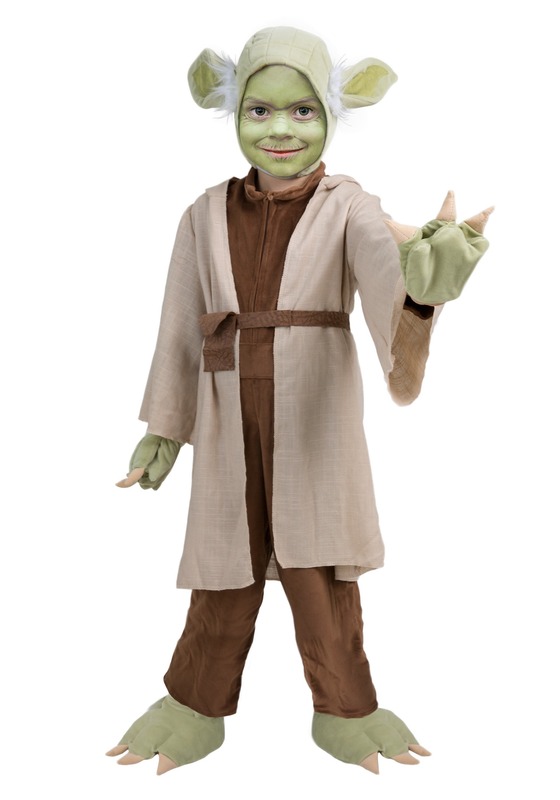 Does your child desire to unlock the secrets of the Force? Well, you could try sending him on a starship ride to the Dagobah system, but that place is fully of stinky swamps and dangerous animals. 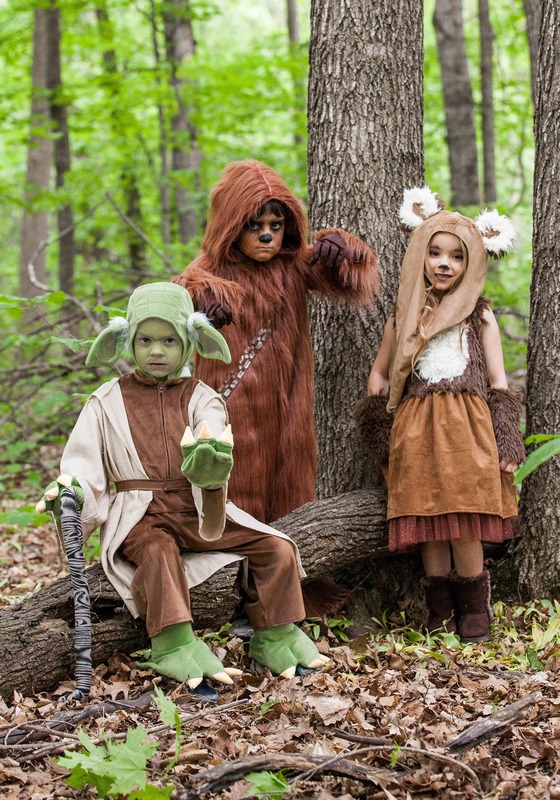 It might be better to train him in the confines of your own home. 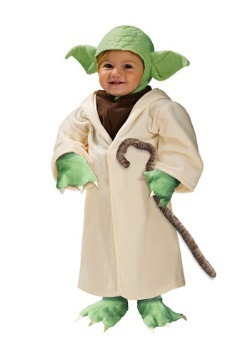 That way, he can do some lightsaber training and then dip inside for nap time and a snack! 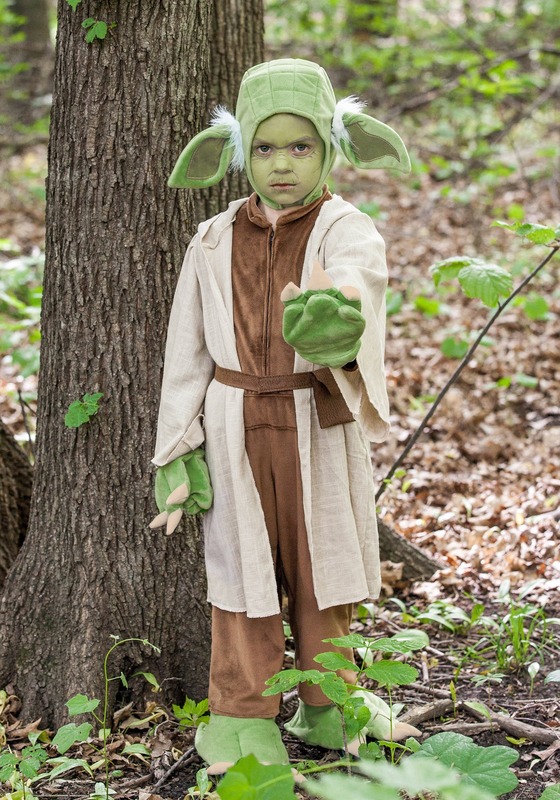 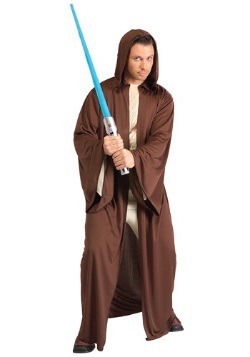 Of course, your youngster will need the outfit of a true Jedi if he's to do that and this Star Wars Yoda costume may just be your kid's ticket to greatness! 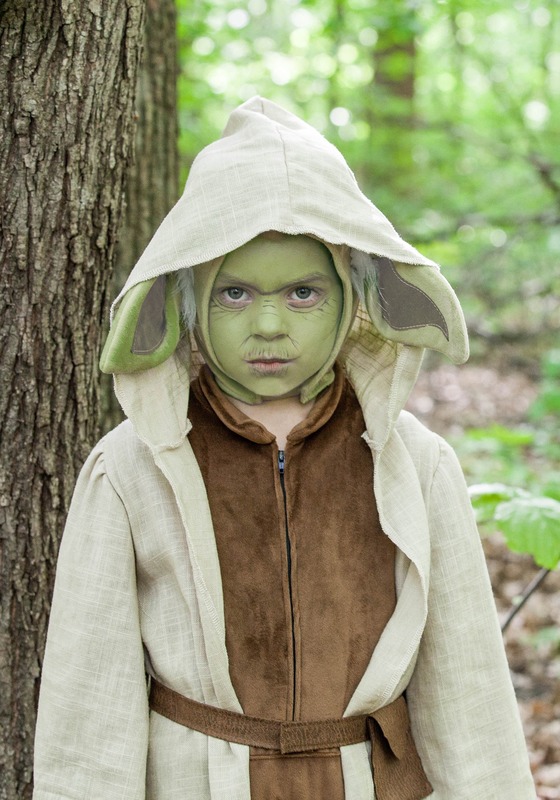 Based on the classic Star Wars character, this Yoda costume comes with a cozy jumpsuit that will have your little master ready to learn the ways of the Force. 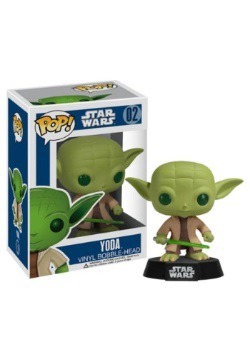 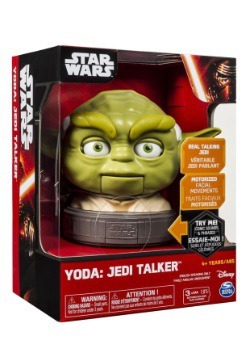 It comes with hand and foot covers that recreate Yoda's hands and feet. 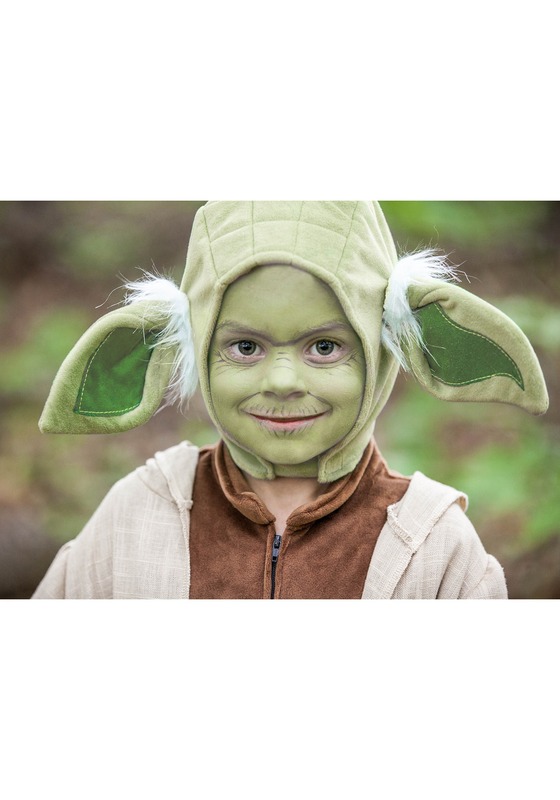 The headpiece gives your child his wrinkly green head and ears, adding the finishing touch to the look. 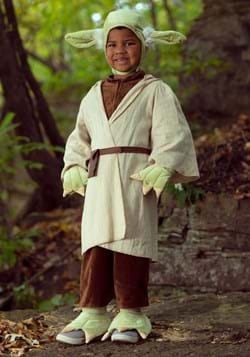 It's a great way for any kid to become a Jedi Master without ever having to step foot on Dagobah.